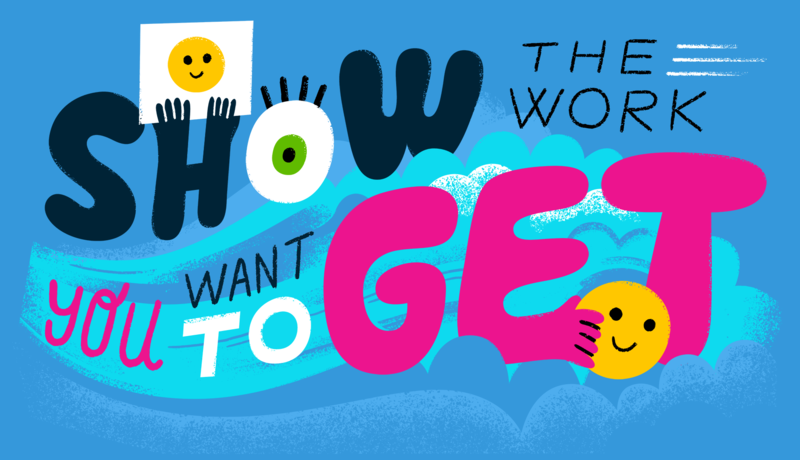 How do you get your partner on your side when going freelance? How do you scratch your creative itch when it's not the work that pays the bills? If you don't have well-known clients, should you include a client list on your website?